Baroque In Babylon: Face Chart blank and printable for free from me! Face Chart blank and printable for free from me! 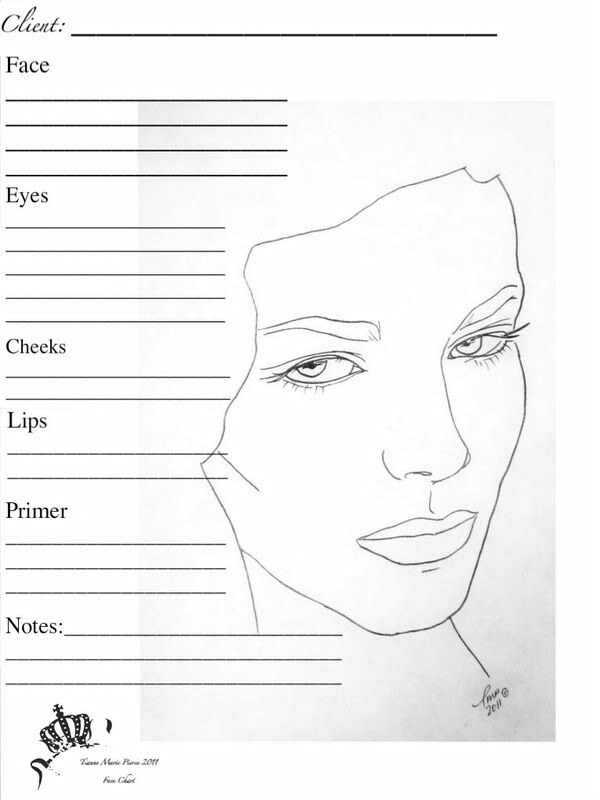 ﻿Here's a printable face chart (sorry Krista it took so long!) for you to use, should you like. I believe it will click to original size. Hope this helps someone! I use it for my clients and classes and it works great for me and I like it because it's unique. I'm going to print out ten of these right now so that I have something to jot stuff down on. I usually work from memory. As you can imagine, it's not a flawless system. 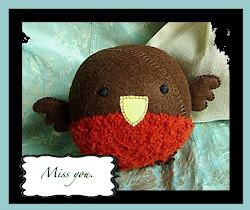 @mNg Yay, hope it is useful! @VijiiS Sweet, let me know if they don't print out full size.